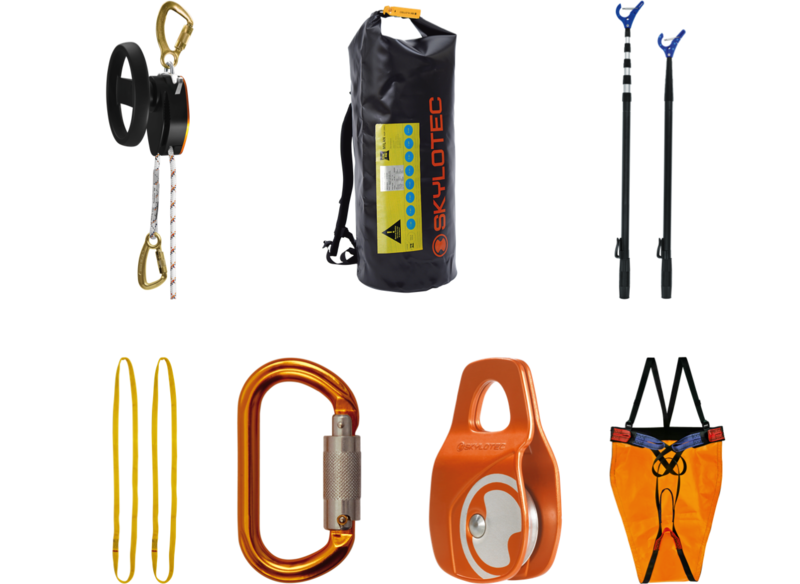 Fall arrest lanyards are designed as safety equipment to protect users after they fall. 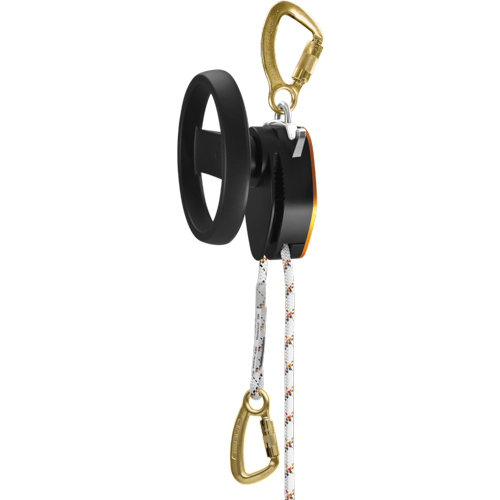 The lanyard will stop the user from falling to a lower position, and therefore prevent injury. 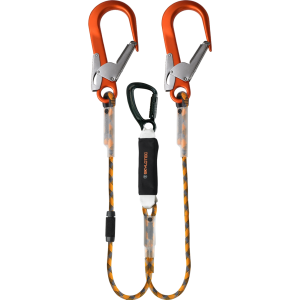 A fall arrest lanyard is used when a worker is able to reach a fall area, and some form of shock absorption is built into the system. Shock absorption systems include rip stitch lanyards, disk brakes, and shock packs. 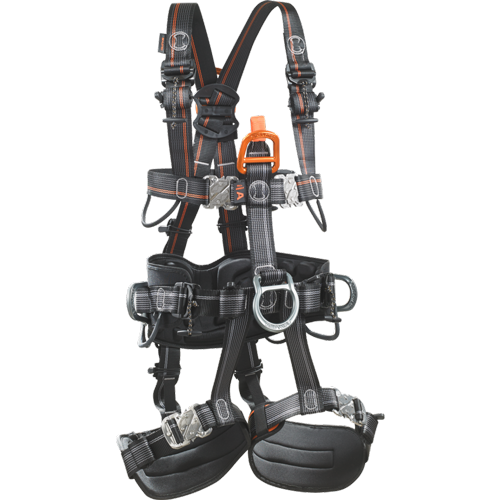 Whatever method of absorption is used, the system is designed to slow the acceleration of the user until their fall is stopped completely, therefore preventing any injury from occurring as a result of the fall. 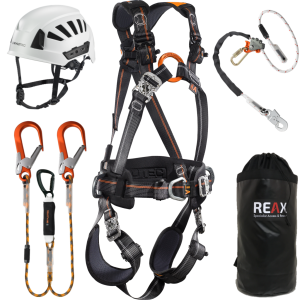 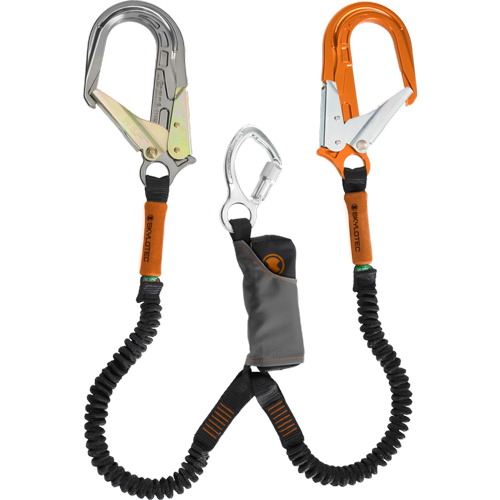 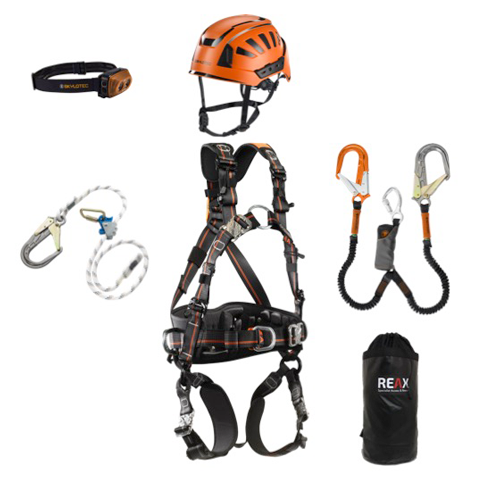 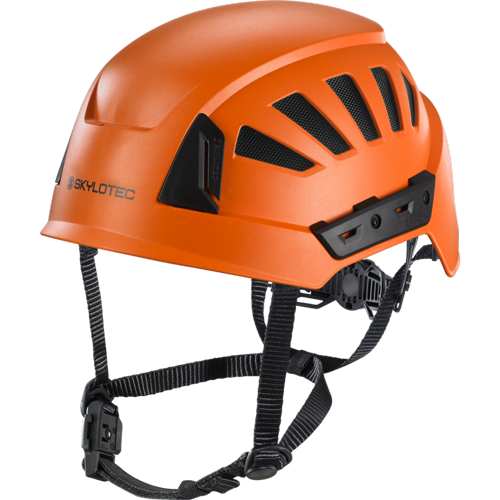 Buy fall arrest lanyards and other safety equipment from Reax today to enjoy access to high quality items from manufacturers like Skylotec, as well as competitive prices, fast delivery, and our no questions return policy.